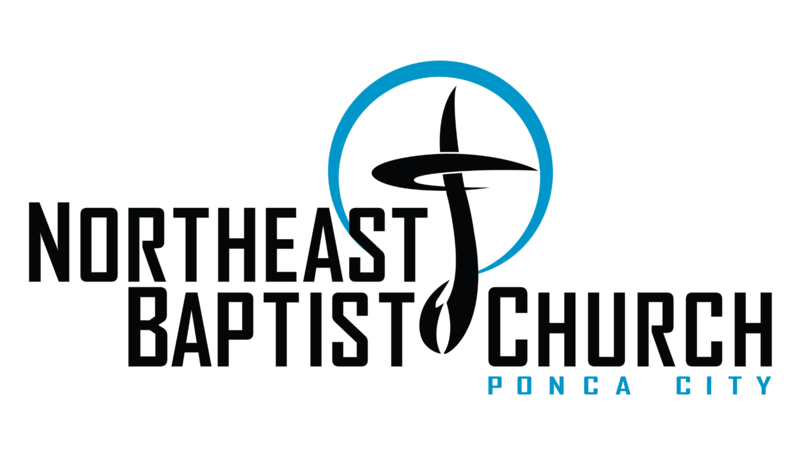 Northeast Baptist Church is part of the Southern Baptist Convention. Our mission is to lead lost people into a life-changing relationship with Jesus Christ, resulting in effective spiritual growth and ministry. At Northeast Baptist Church, the emphasis is on unconditional love and acceptance for the members of our congregation and the members of our community. Visit us and discover boundless opportunities for personal and spiritual growth, along with meaningful ways to make a real difference in our community. You’ll be greeted with genuine warmth and embraced by a supportive extended family. Northeast Baptist Church will not intentionally post any pictures or material that is protected by copyright laws, nor will we reference any material not our own without attempting to quote or cite the reference. We also intend for our posts to be honored by others in the same manner.